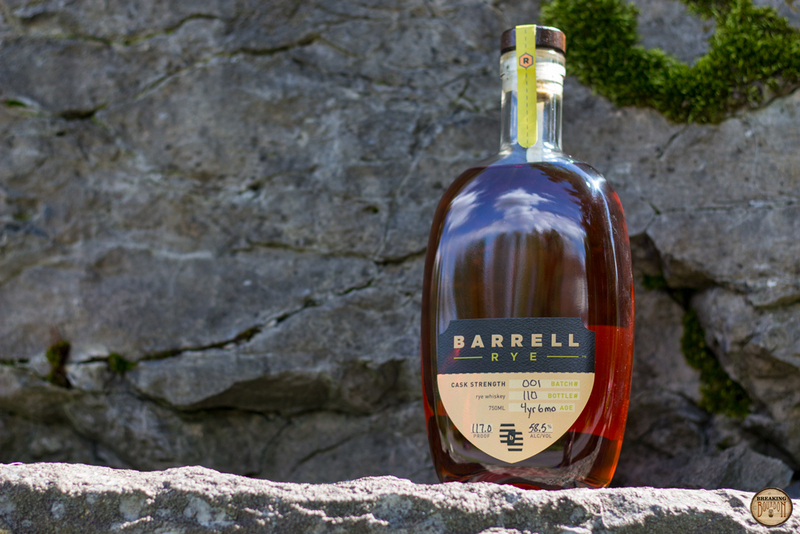 Barrell Rye is sourced rye and, like Barrell’s other spirits, will be released periodically in sequentially numbered batches. 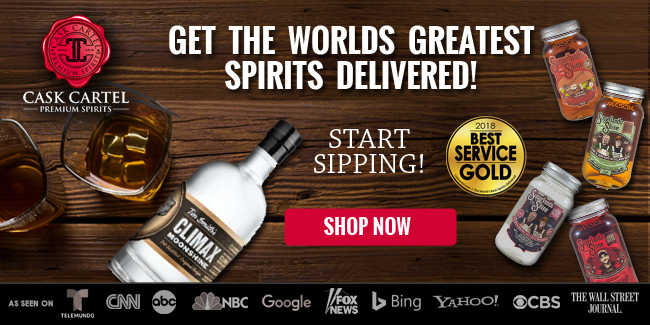 The company’s mantra is to seek out unique spirits and release them at barrel proof, striving to offer no two batches that are alike. This is the first batch of Rye being released by the company, although some single barrel ryes have already been released in the market. 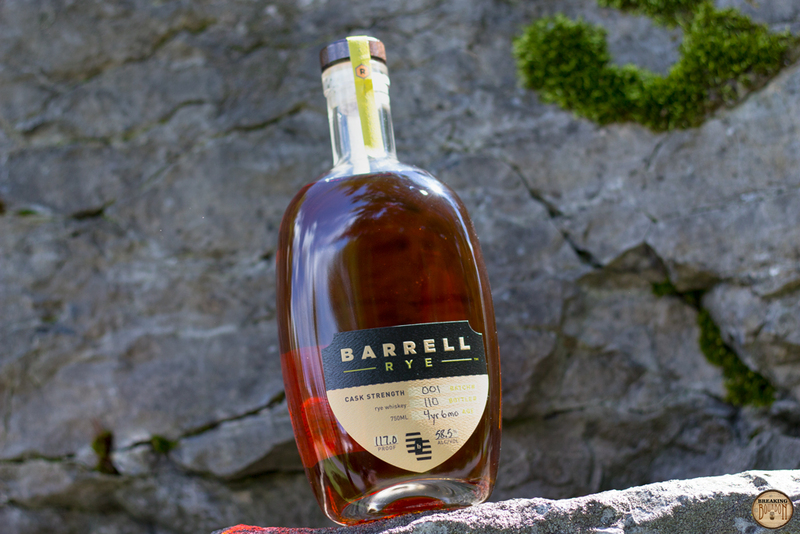 Barrell Rye Batch 001 is not labelled “straight” rye whiskey. 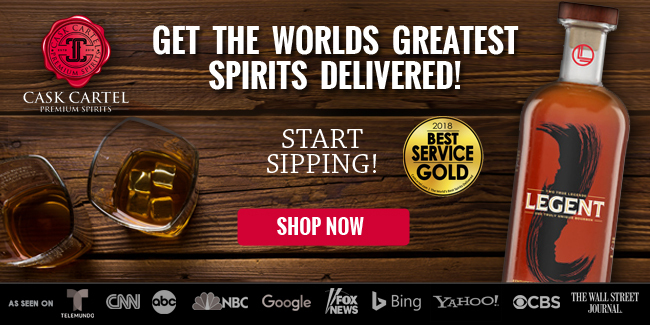 While it is actually a blend of straight rye whiskeys, the fact that they’re from multiple states precludes it from being labelled straight. 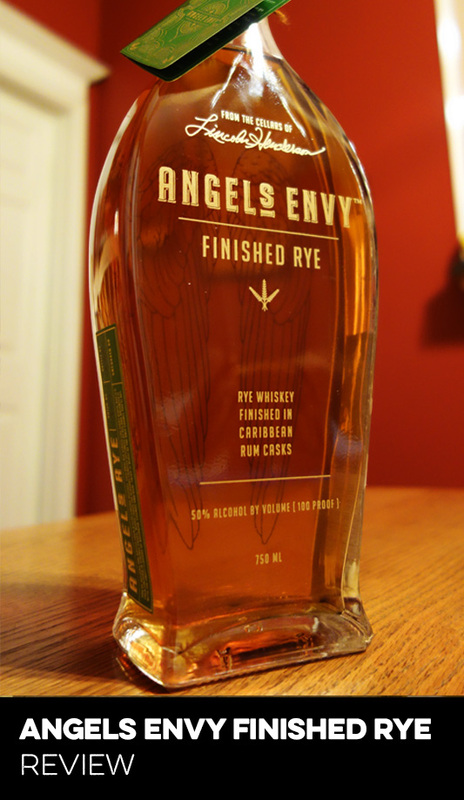 The labelling decision came down to either “a blend of straight ryes” or “rye,” and the company chose the latter. It’s currently being bottled, and expected to be released to market in early to mid July. The first thing I notice is it’s surprisingly approachable for the proof. The aroma is unexpected, offering a solid base of custard sweetness complemented by a touch of rye spice and a hint of smokiness. It’s full-bodied, but not overpowering. Combined with the welcoming scents, Batch 001 stands out among rye whiskeys. Sweet cane sugar mingles with a hint of rye spice initially. Warm baked bread, toffee, and butterscotch follow. There’s a maltiness to it that creates a base for the other flavors, rounding everything out. All of these flavors are delivered gently, and nicely balance one another. 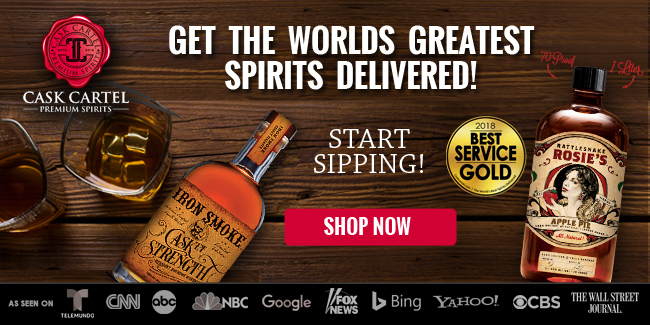 It’s less potent than the 117 proof would suggest, but still direct. It’s not quite mellow, but it’s not bold either. Rye spice pops at first, with youthful rye whiskey flavors making a brief appearance. This is quickly overtaken by a sweet, malty flavor I can’t quite pinpoint. While the initial burst of flavors is brief, a delicate sugary-sweet, maltiness lasts for minutes after the sip. Accordingly to Joe Beatrice, the company’s founder, Rye Batch 001 contains a high amount of rye from MGP that has a mashbill of 51% rye and 49% malted barley. Based on the flavor profile, it’s obvious that this is the predominant component in the blend. The resulting flavor profile offers a new experience that’s still built off of familiar flavors. 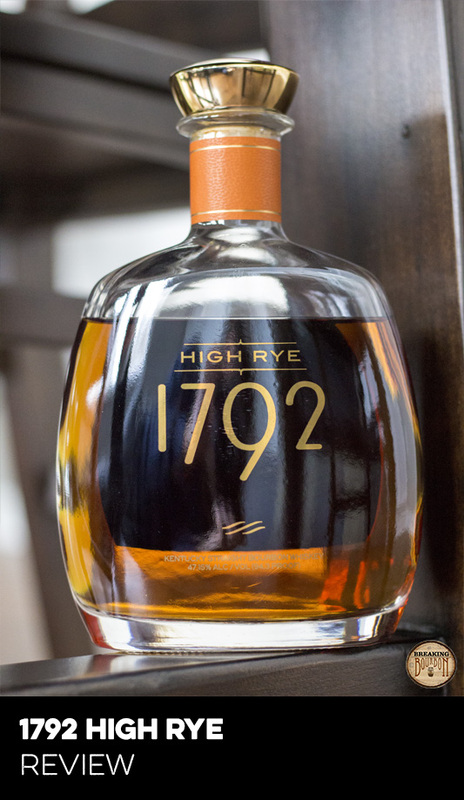 The rye elements are straightforward, and the malt brings balance to the table. Tasted next to a barrel proof Smooth Ambler Single Barrel Rye and a Thomas H. Handy Rye, the balance Batch 001 offers is even more obvious. Also evident by this comparison is the lack of Batch 001’s WOW factor. I really enjoy the discernible malt characteristics, but this addition seems to tame some flavors as much as it brings something new to the table. 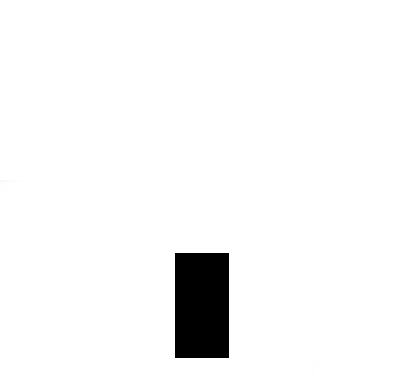 I’d wager that some will find it balanced to a fault, while others will revel in its subtle uniqueness. As this is sourced and blended with barrels from Indiana and Tennessee, and the predominant component is the high barley malt rye from MGP, it’s possible we might see more ryes hit the market with the same MGP mashbill very soon. In talking with Beatrice, the MGP rye on its own was a bit too malty, which prompted the addition of the Tennessee rye to the blend. While the malty characteristic is what makes this rye unique now, only time will tell if the addition of Tennessee rye to Batch 001 might be the dark horse that separates it from the pack in the future. 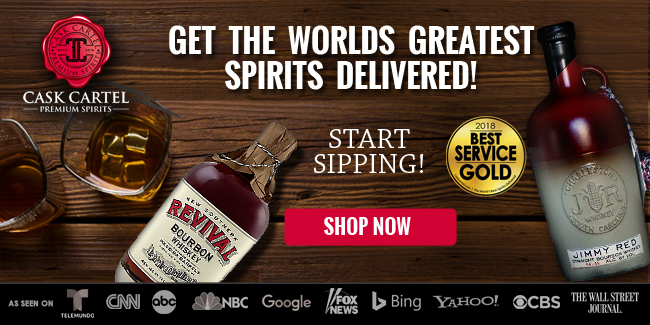 Rye whiskeys are becoming increasingly popular and we’re seeing more of them introduced to the market. 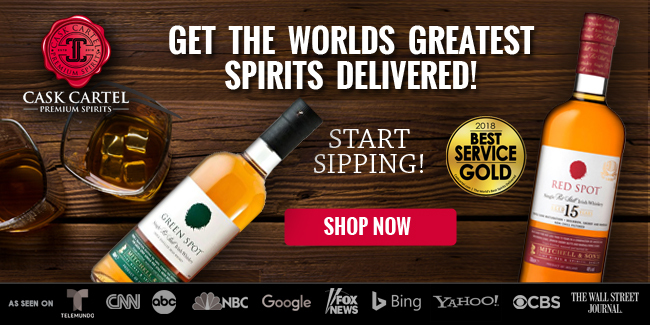 MGP’s 95% rye whiskey can be very good, but it’s also quite common as it’s bottled under numerous labels. Most rye mashbills are either all rye, close to it, or have almost as much corn as rye in the mashbill. Established companies tend to offer at least one rye in their product portfolios, and they vary from straightforward flavor profiles with mass appeal, to those that offer something unique that might appeal to fewer consumers but push the boundaries of flavor. 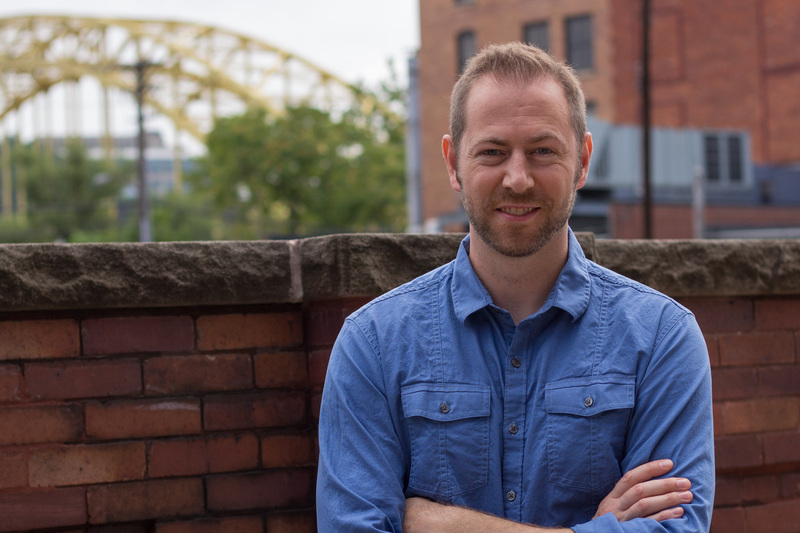 Craft distilleries are also increasingly experimenting with ryes with varied results. Still, there are far fewer ryes than bourbons to choose from, and barrel proof ryes are even less common. 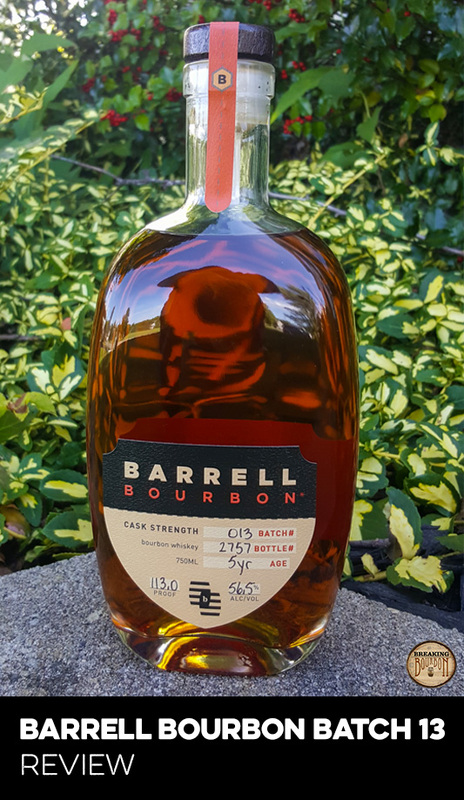 To that end, Barrell’s offering of a unique tasting, nicely blended, limited production barrel proof rye for a premium price of $85 is more than I’d like it to be, but not unreasonable in today’s marketplace. After tasting it, I don’t feel the urge to stockpile it, and because of its unique flavor profile along with its price, it might not be an impulse buy for most. 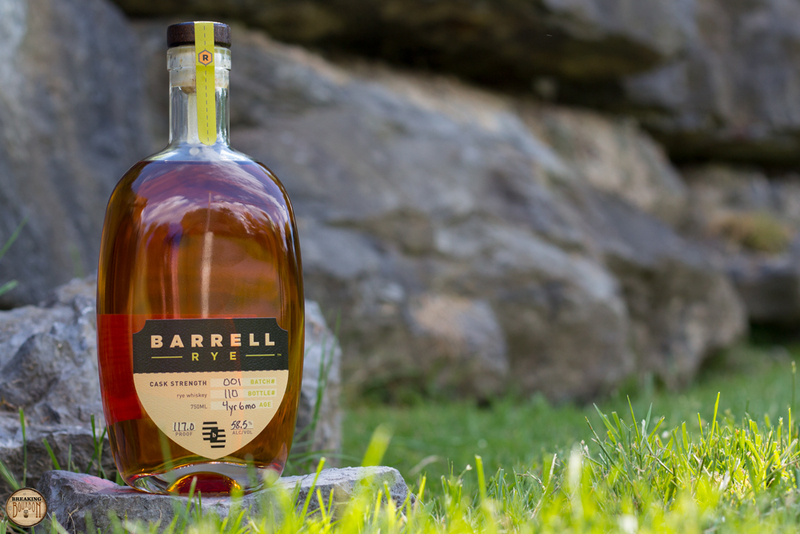 Barrell brings a solid entrant to the rye whiskey space, offering balance, quality, and a unique flavor profile with their very first batch of rye whiskey. Barrell has continued to impress me time after time, and this is no exception. While I’m less wowed than I’ve been compared to some of Barrell’s excellent past releases, taking a step back puts this release into perspective. 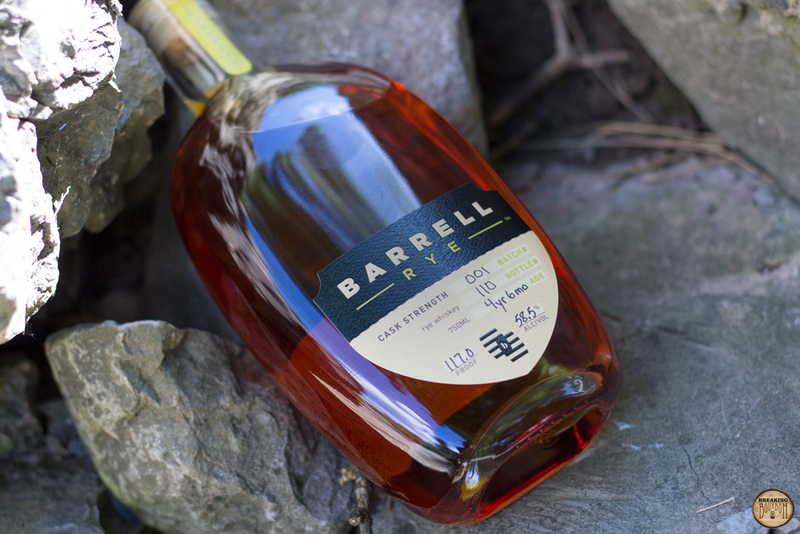 Based on what Barrell has done with their barrel proof bourbons, whiskeys, and even their rum so far, I had hopes of Barrell delivering one of the better ryes I’ve had with this batch. I believe they can do it based on their track record, but realize that placing the target so high for their very first batch of rye was a bit unrealistic on my part. Batch 001 builds off familiar flavors, but offers an end result that tastes different than anything I’ve had. 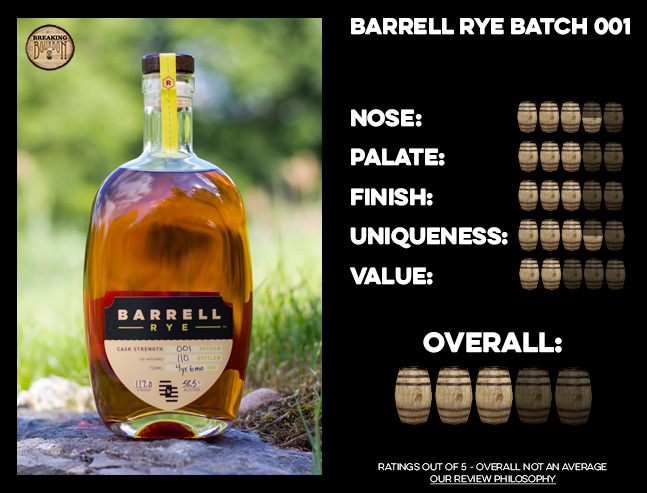 It’s a win for Barrell, and I’m looking forward to the next rye they have to offer. 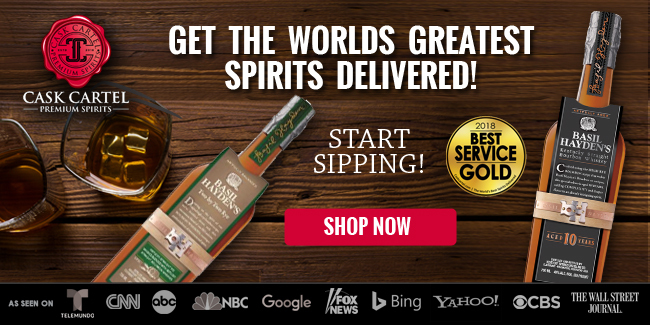 The sample used for this review was provided at no cost courtesy of Barrell Craft Spirits. We thank them for allowing us to review it with no strings attached.